Enveil, the cybersecurity company that specialises in protecting data in use, has introduced ZeroReveal Compute Fabric. The technology is a two-party platform that enables users to access a variety of Enveil’s ZeroReveal solutions to protect data in its most vulnerable state: when it is being used, reports David Penn at Finovate. Because most data needs to be decrypted when subjected to search or analytics, a potential vulnerability exists every time data is being accessed. With Enveil, this “last gap in data security” is sealed, giving enterprises the ability to work with both encrypted and unencrypted data in the cloud, on premises, and in between. Enveil operates in the field of homomorphic encryption, a protocol that has been known for more than 30 years but until now never practically applied to consumer use. In an article for Dark Reading last month, Williams pointed to the value of homomorphic encryption, which she referred to as the “holy grail” of cryptography. This week, Williams referred to the company’s Compute Fabric as the first practical application of this technology. “And certainly the first to have any kind of nation-state security certification coming out of active deployment in the operational capacity,” she adds. 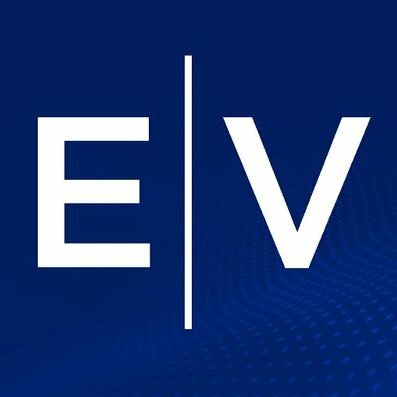 Enveil’s Compute Fabric technology builds on the company’s previous client stand-alone application for point-to-point security during data use. The new solution represents an expansion of that product, providing more multiple deployment options and enterprise-wide security. Additionally, Enveil’s solutions do not require firms to replace their current cybersecurity systems in order to defend data in use. The company’s solutions are deployed in a variety of industries including financial services, healthcare, supply chain, and cloud security. Enveil has raised $4 million in funding and includes Thomson Reuters, In-Q-Tel, DataTribe, and Bloomberg Beta among its investors.